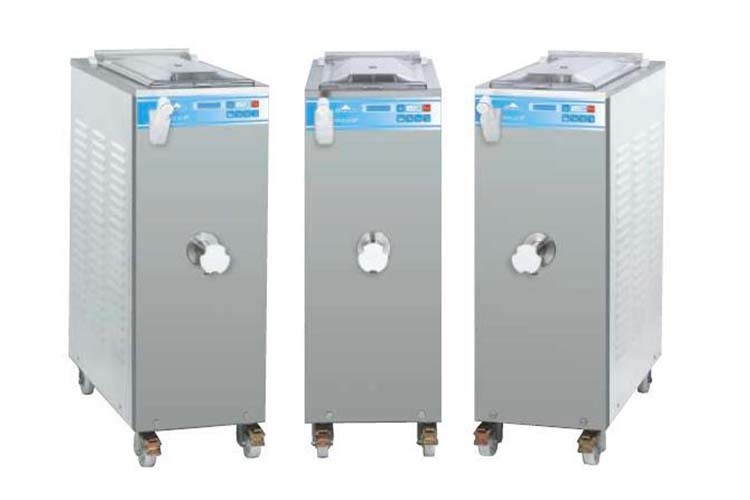 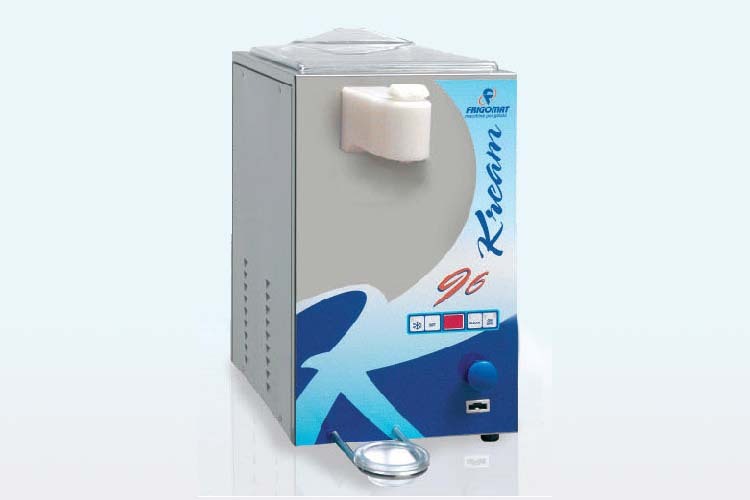 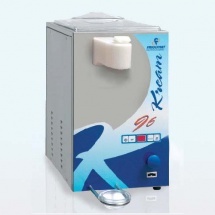 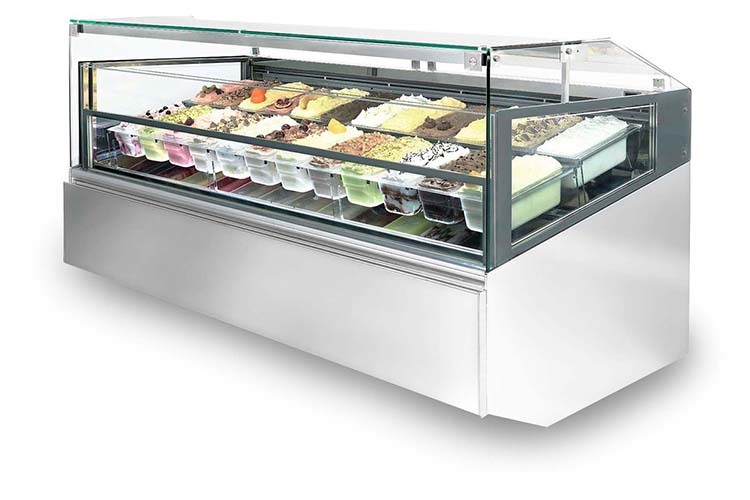 ProKitchen supplies an exclusive wide choice of ice cream equipment with modern and attractive designs. 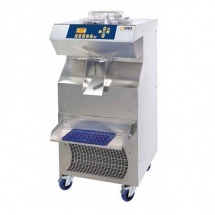 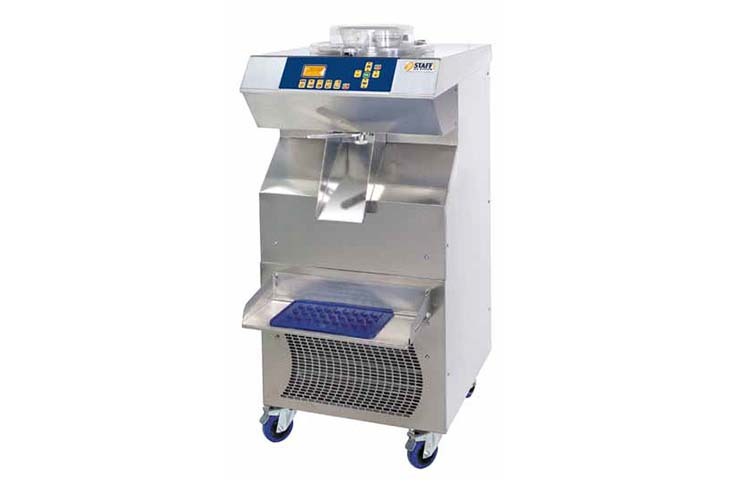 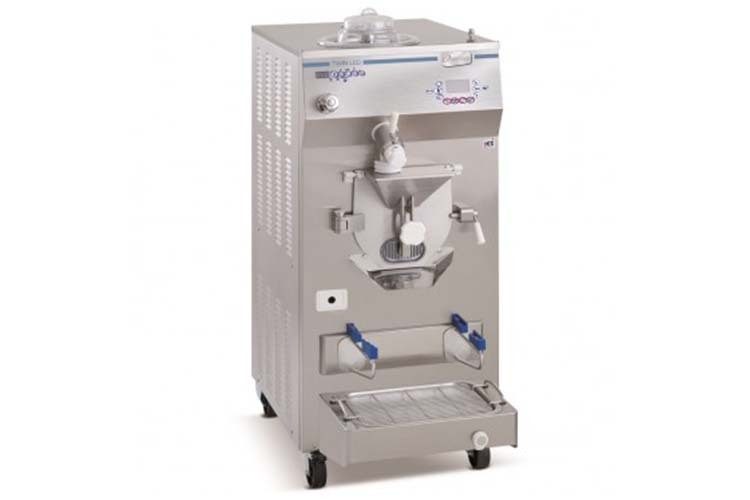 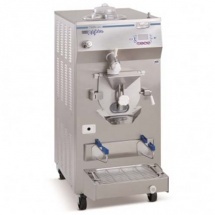 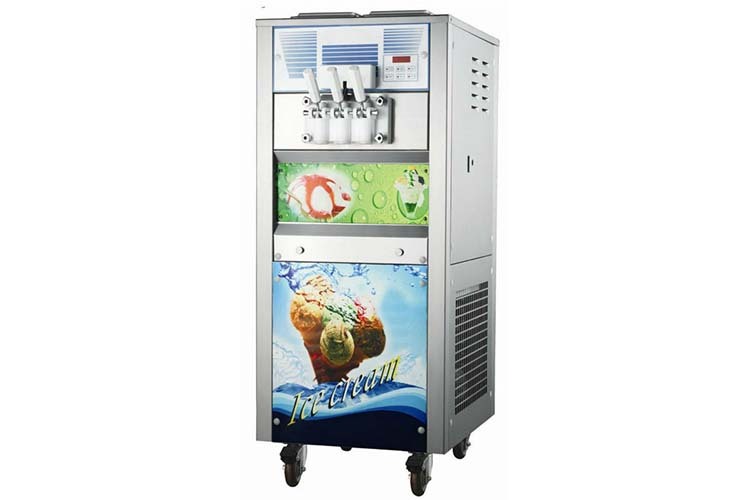 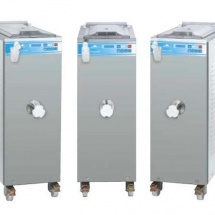 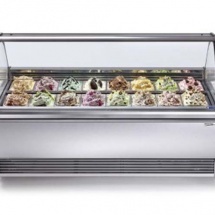 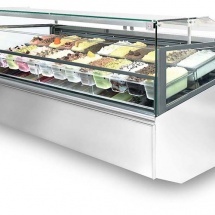 We specialise in ice cream displays, ice cream machines, batch equipment, pasteurisers, and combined machines. 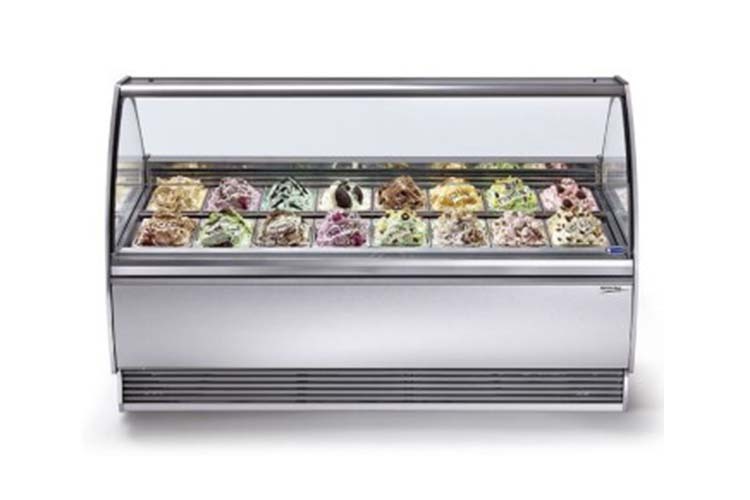 Our top notch brands include COF, Frigomat, Staff Ice & Carpiggiani. 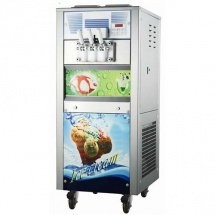 We also supply the expertise to help you get your business up and running as soon as the equipment’s been installed.